Madie Gracey is a senior, and this is her fourth year on staff. She enjoys being playing volleyball and spending time with her friends. 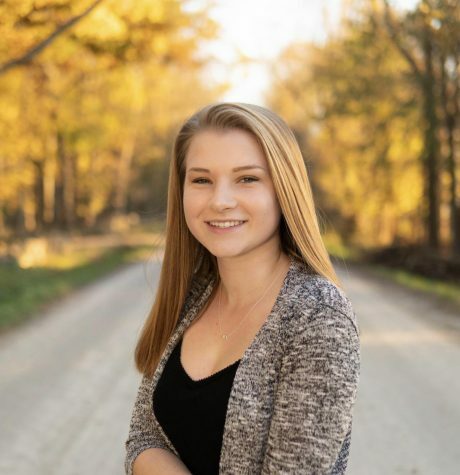 Recently, she started a journalism club at King Elementary School for the fifth grade class and she plans on attending WMU or KZOO for psychology this upcoming fall.